Jason White has cleaned Mount Arrowsmith (TS35), putting a further 11 seconds on Steve Glenney. This puts them in an almost insurmountable lead barring disaster, 1 minute and 18 seconds out in front with only 3 stages to go. 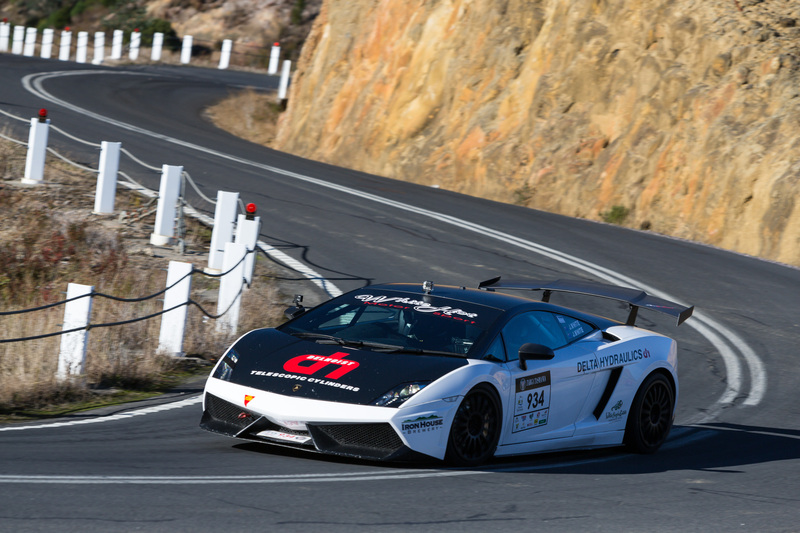 This entry was posted in Targa Live on 21/04/2013 at 10:51am by TARGA LIVE.